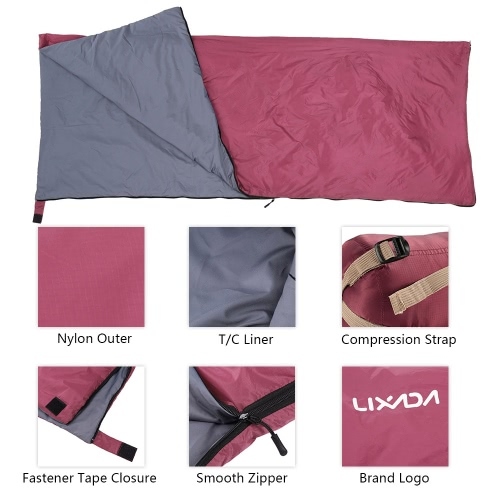 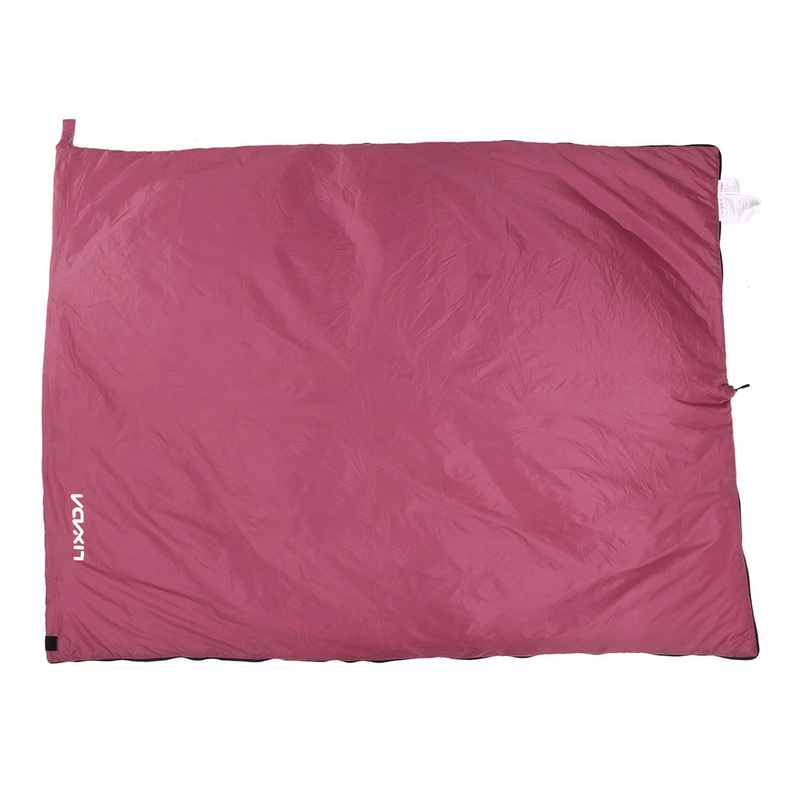 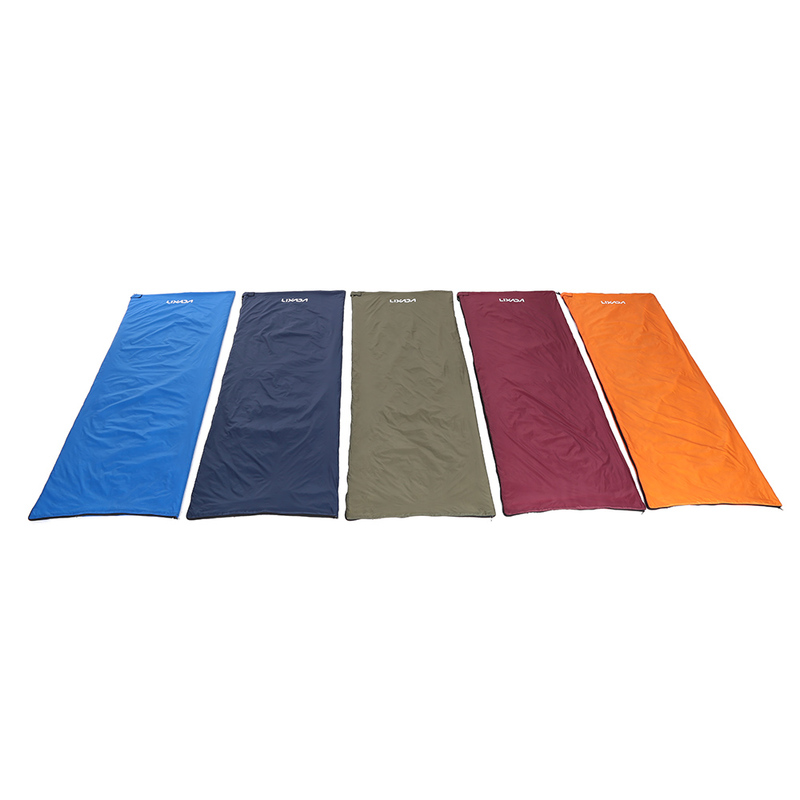 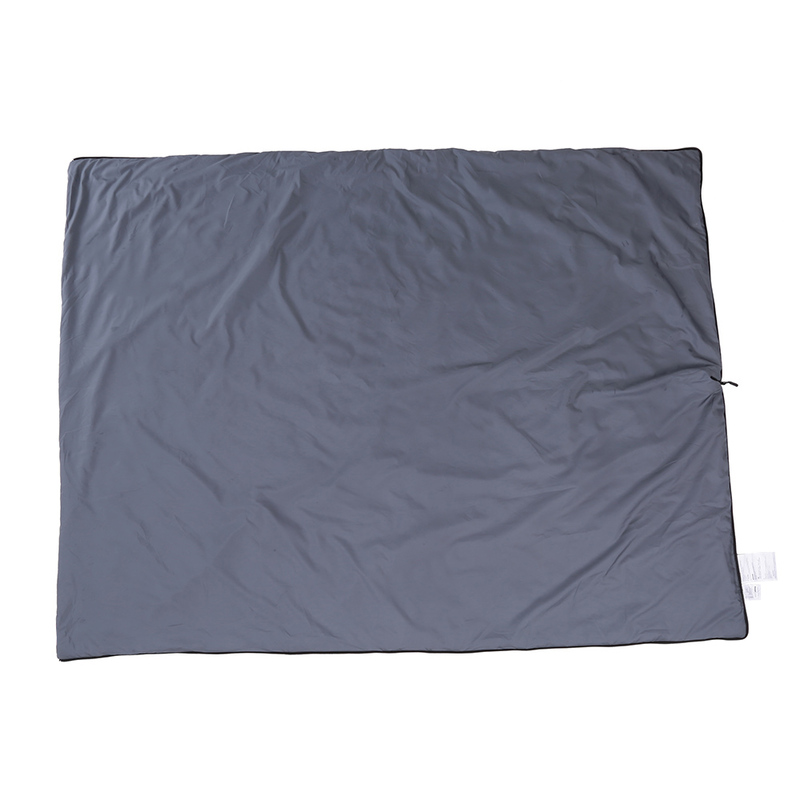 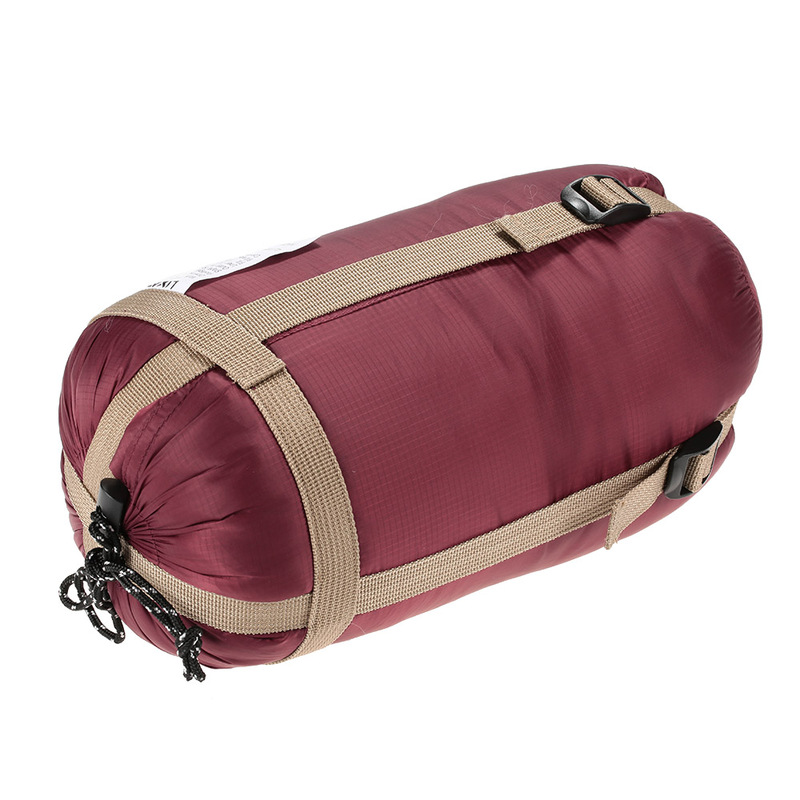 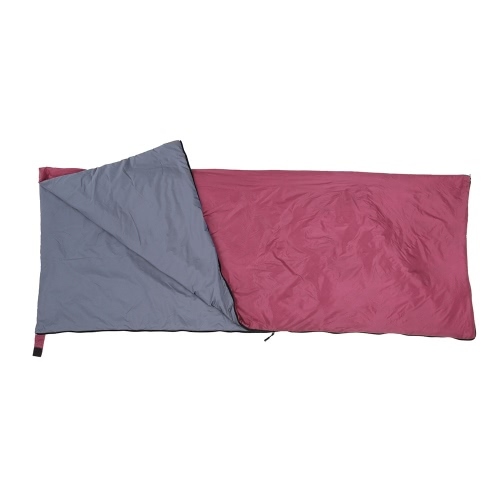 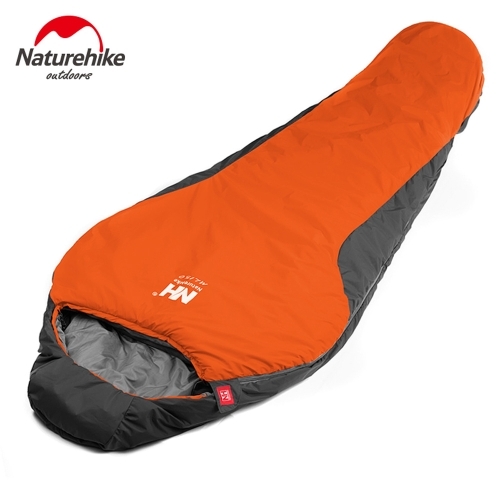 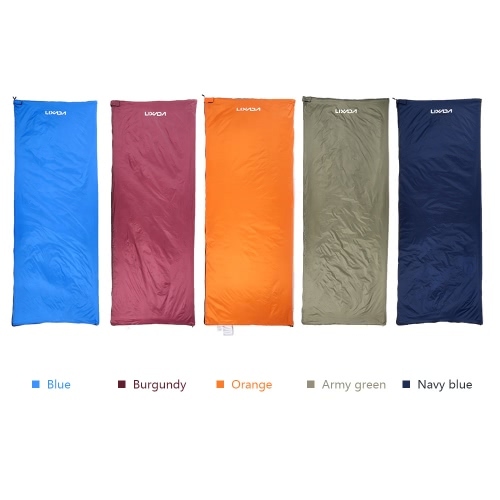 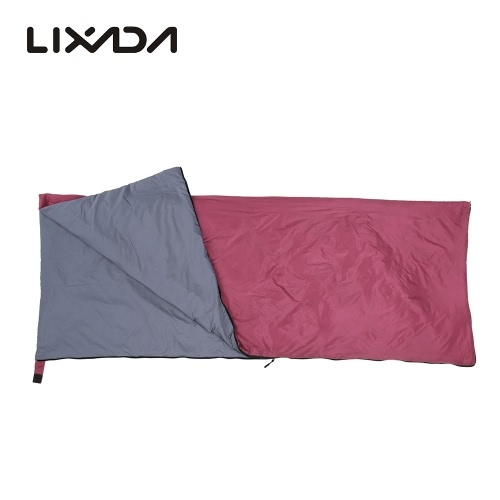 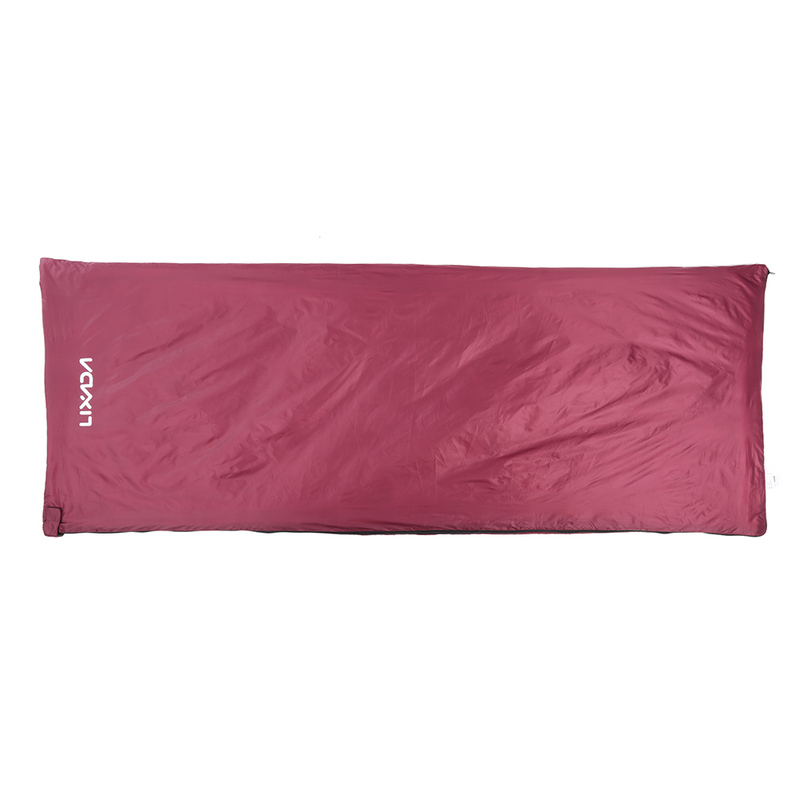 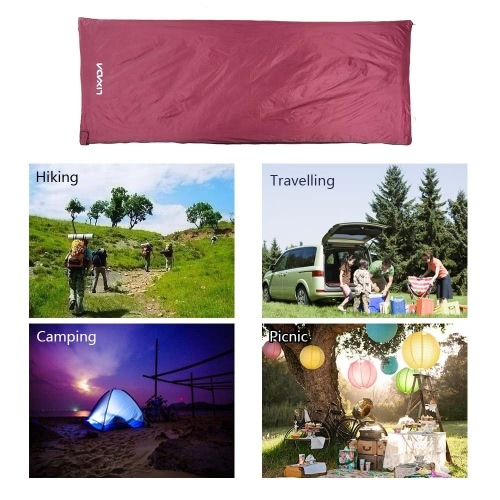 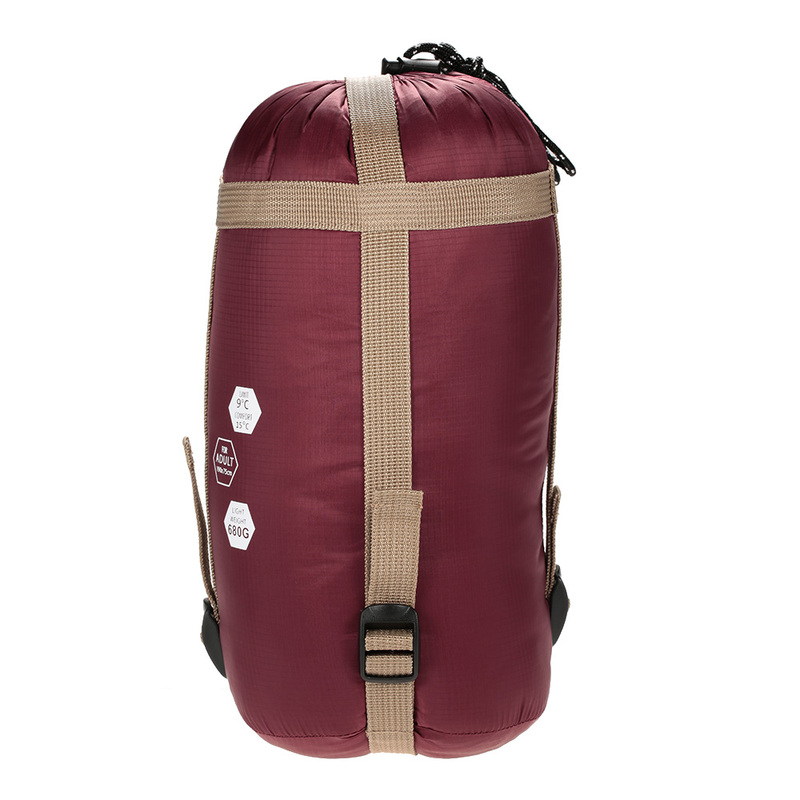 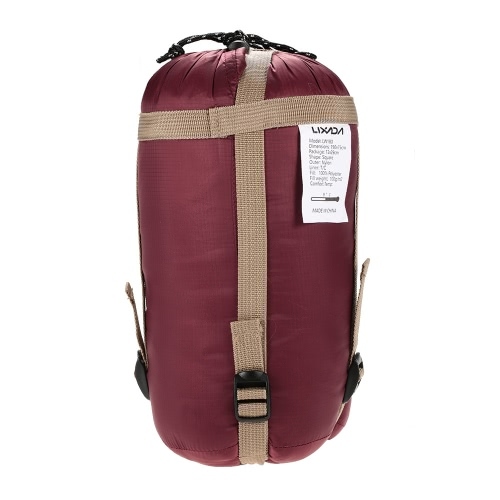 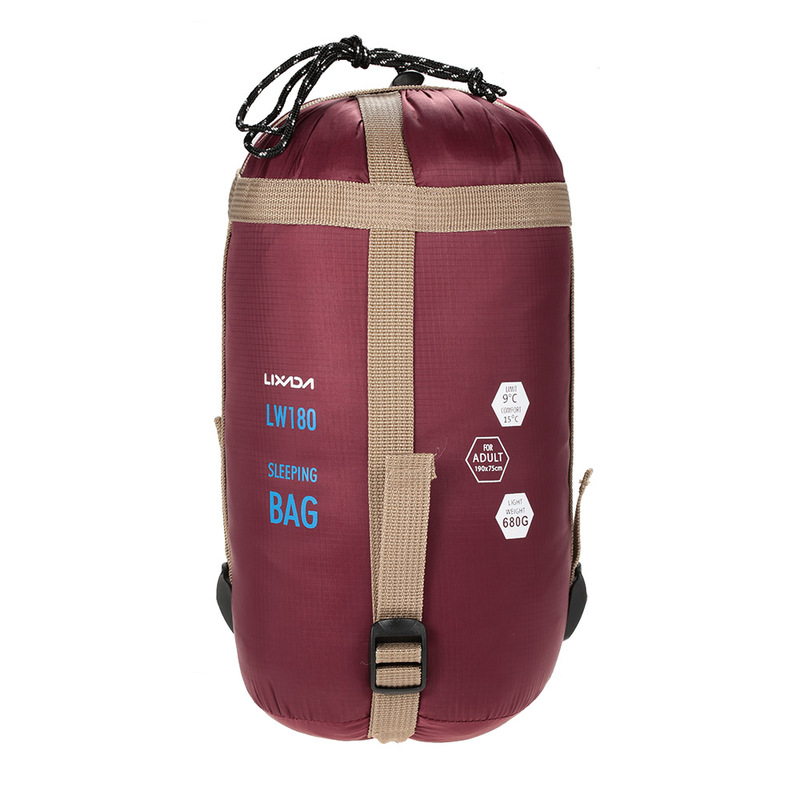 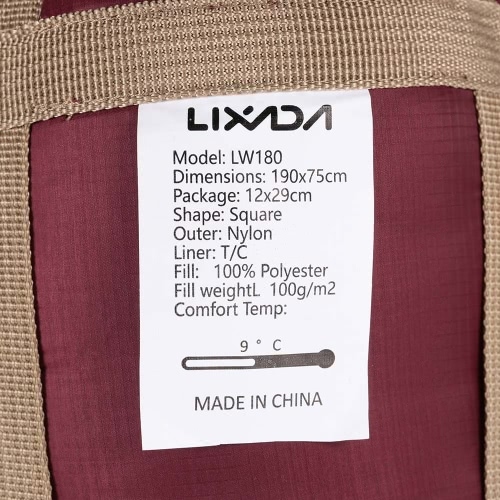 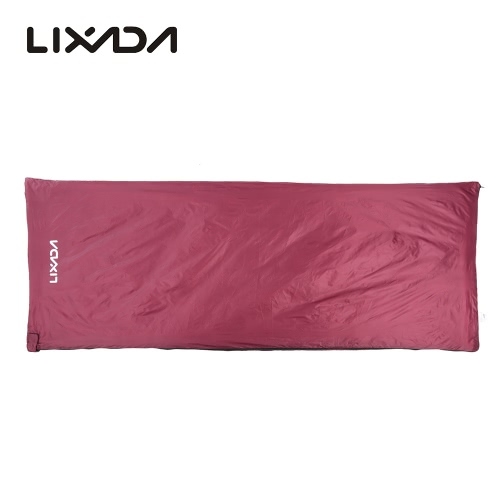 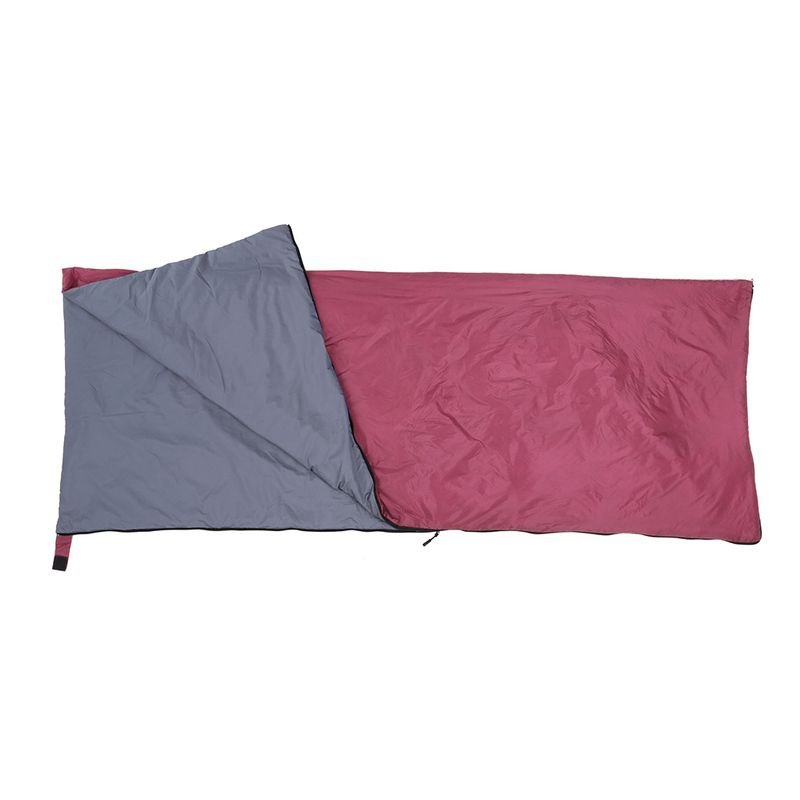 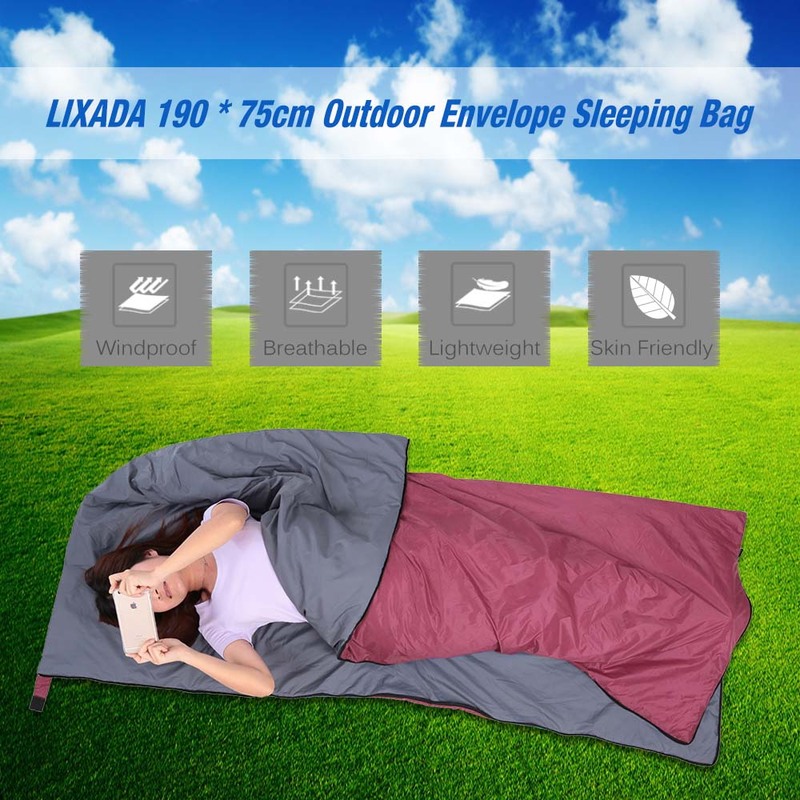 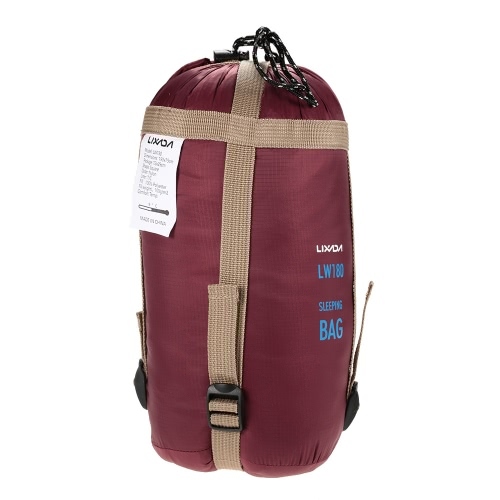 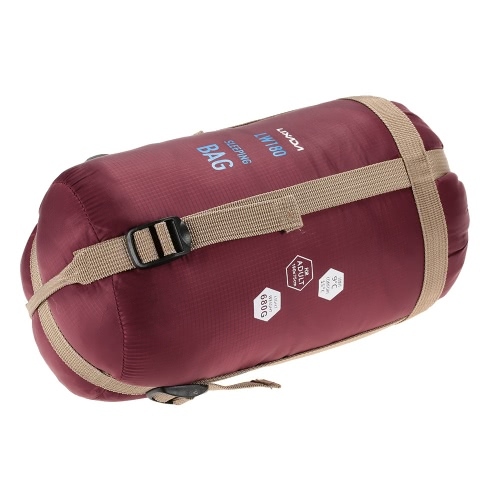 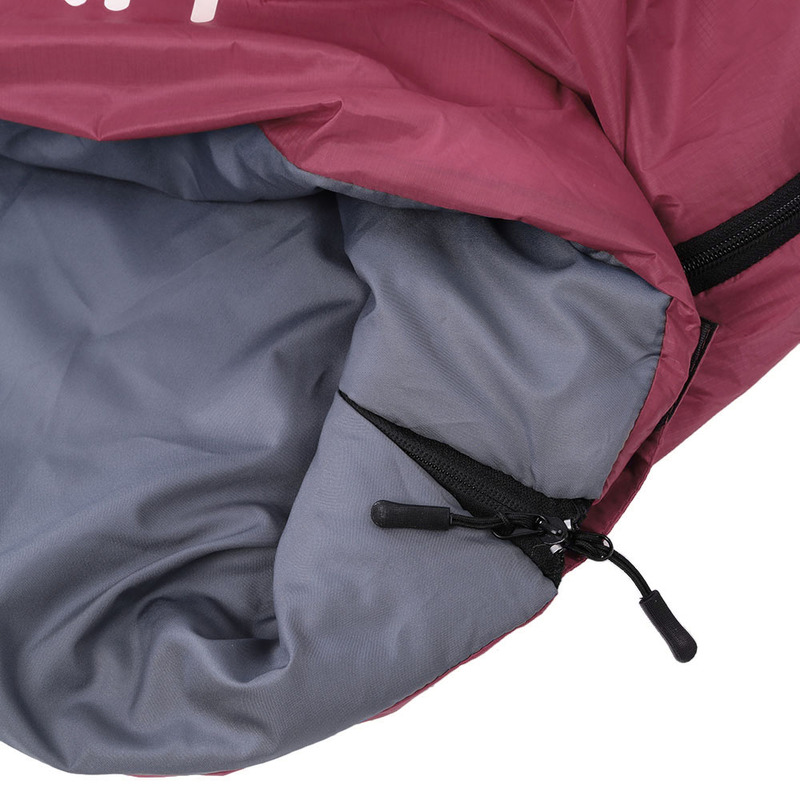 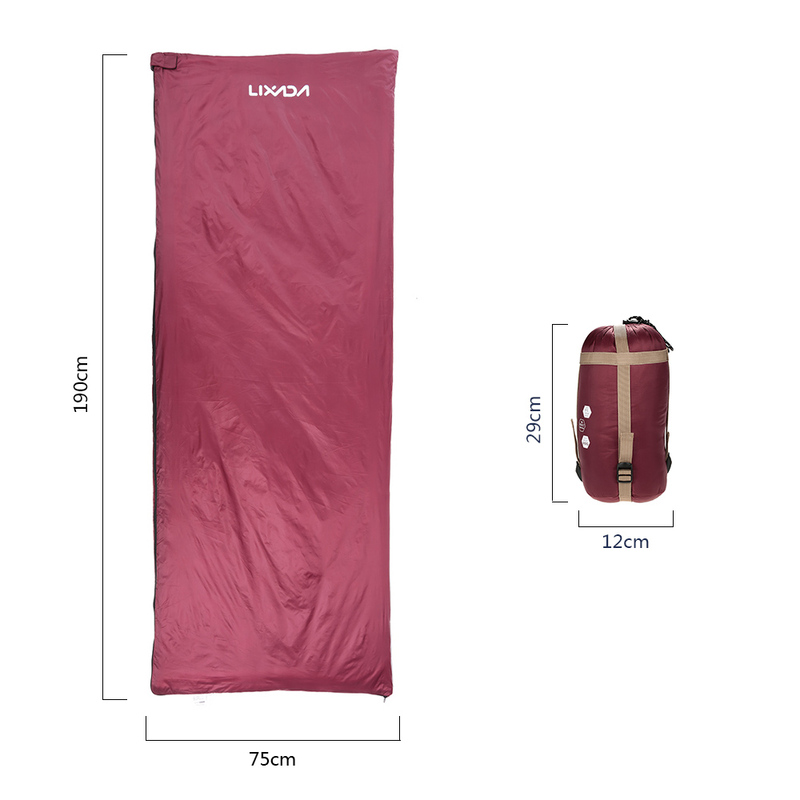 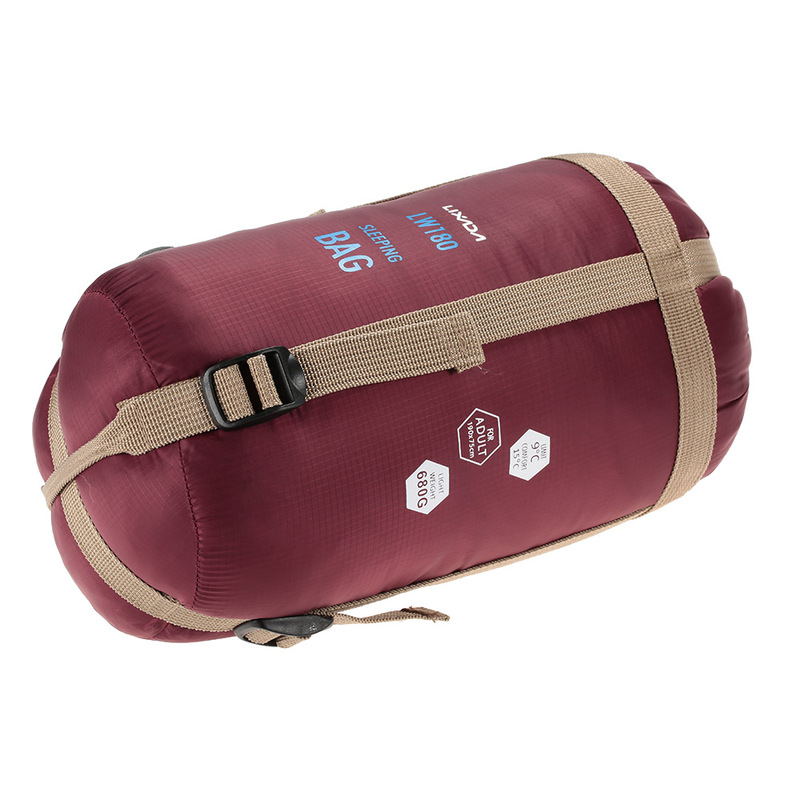 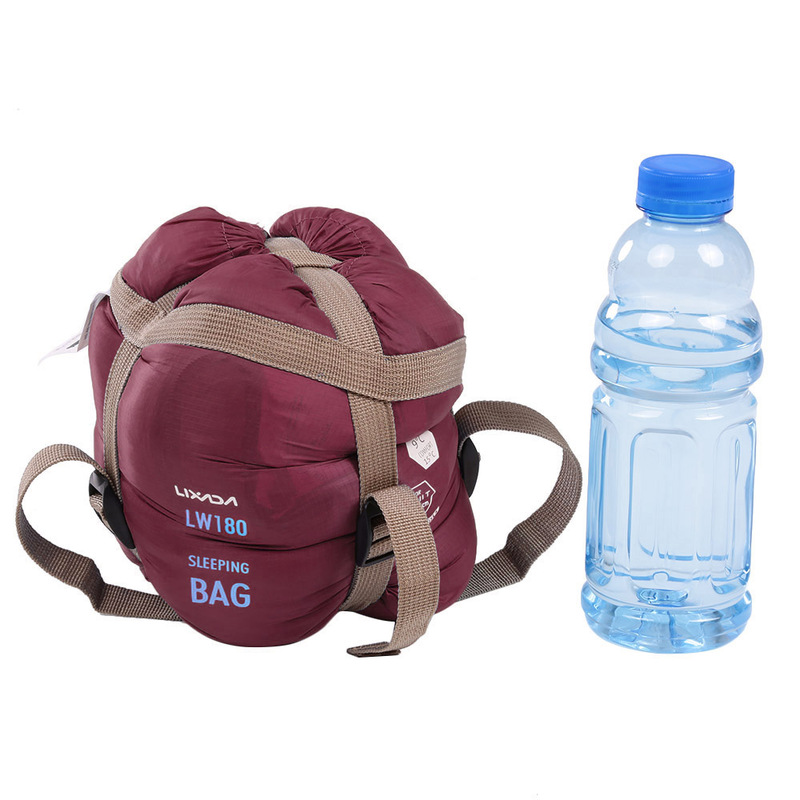 Lixada sleeping bag with compression stuff sack is the best companion for your travel. 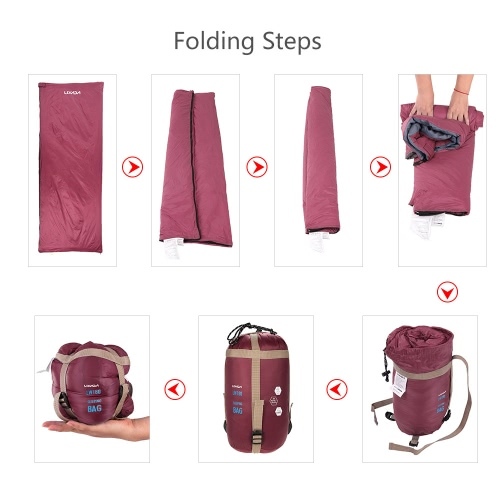 You can use it as a blanket when unfolding the sleeping bag. 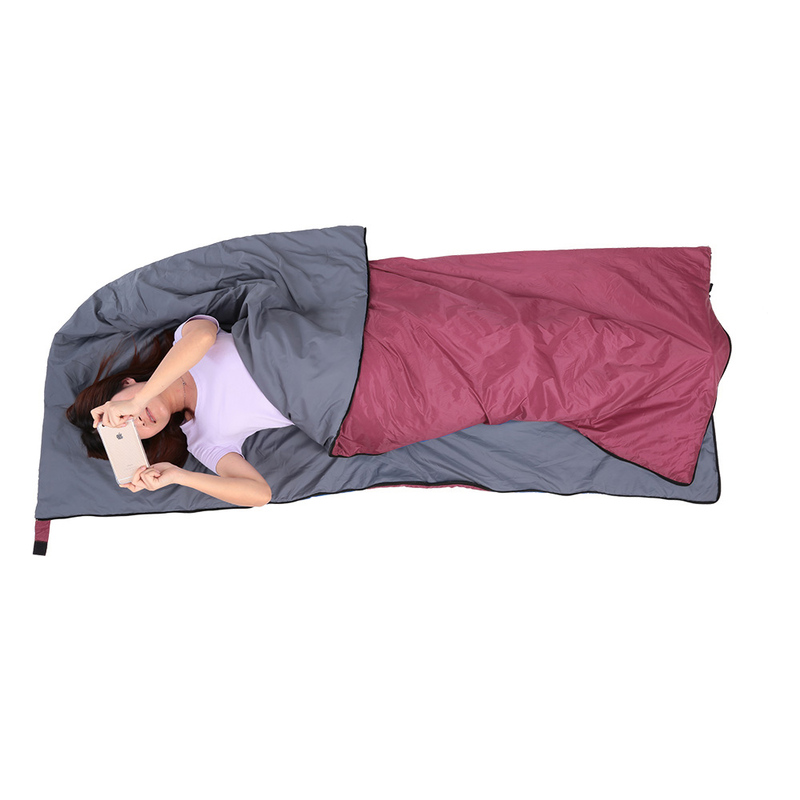 And when you connect two sleeping bags together, there comes a double sleeping bag. 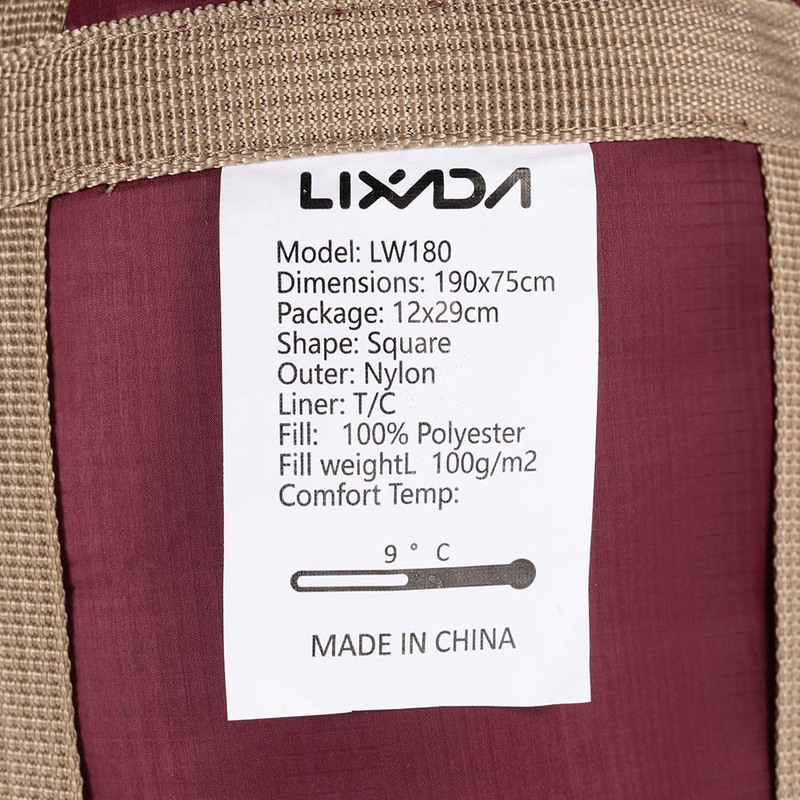 Adopts breathable and soft fabric. 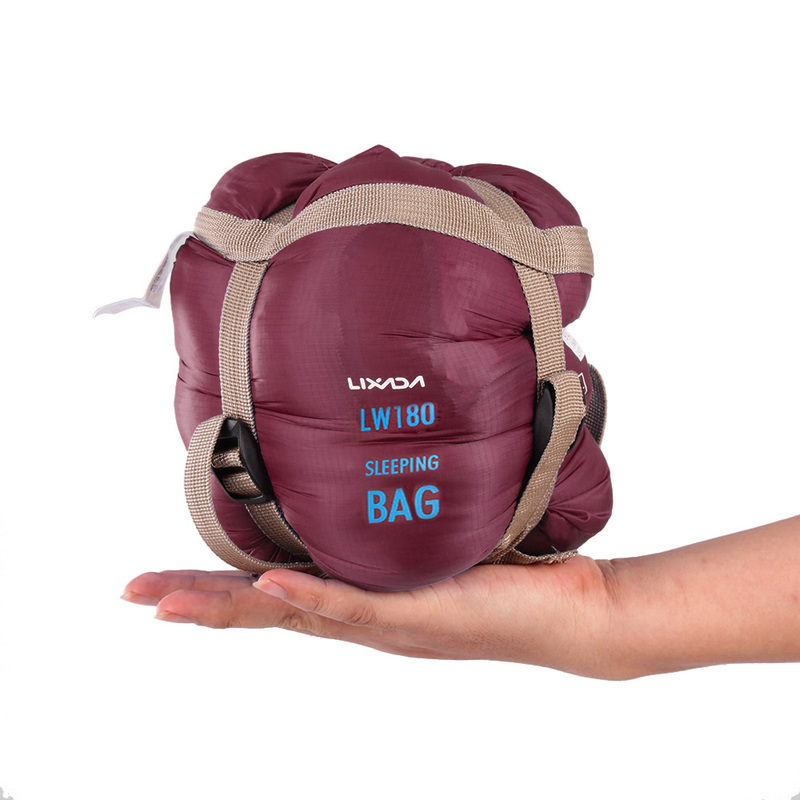 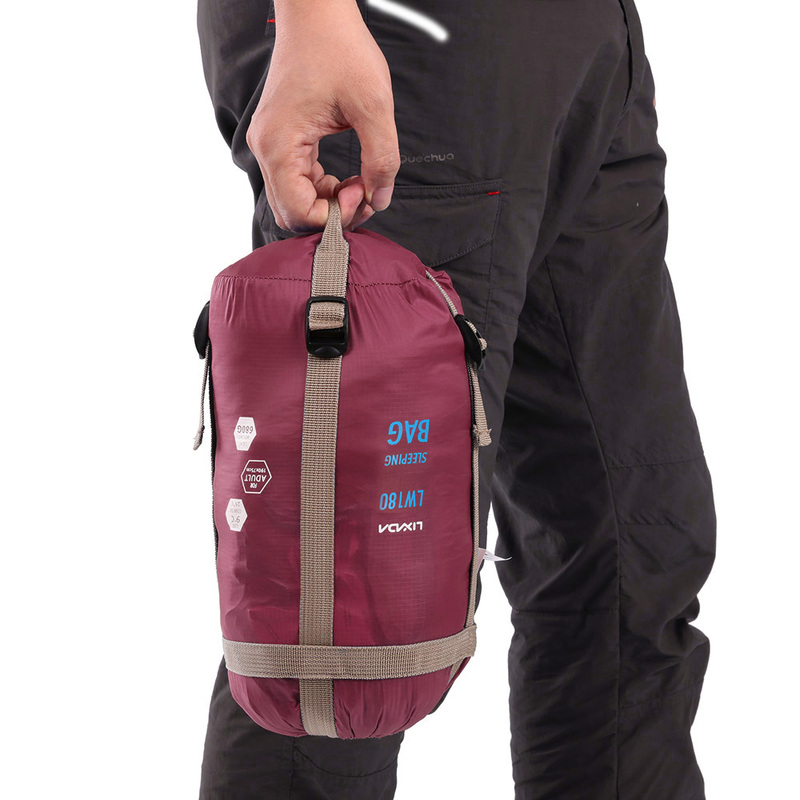 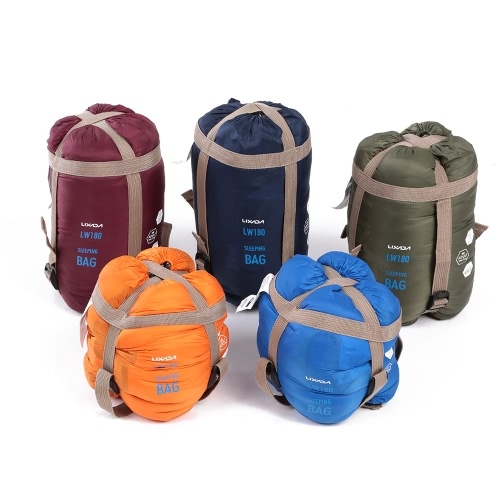 Come in a 4-compression-strap bag, allowing sleeping bag to be compressed to minimum size, lightweight, compact and portable.